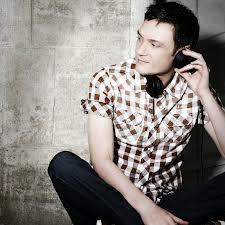 Misha got to talk to Ralf Gum and it was good. 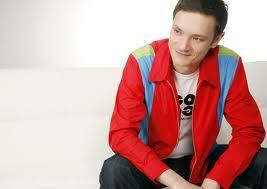 Many don't know Ralf Gum they know your music but not the man behind itall. Could u describe yourself in a sentence? 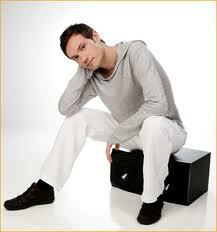 music producer and label owner, who relocated a while ago to South Africa. 2012 you released " Never Leaves You" it reached Gold status in South Africa. How does knowing your music appreciated feel? The feeling is hard toput into a few words. Every artist hopes that his work is understood and appreciated and if many people do so, it is the best reward one can get. Did you have a certain expectation for "Never Leaves You"? And was it met? I don't produce music with a specific expectation. When I am in studio, I do what I feel at that certain time. When the album was finished I was very happy with the result, but still did not expect to sell a certain amount of copies. More important was that I did something I liked. 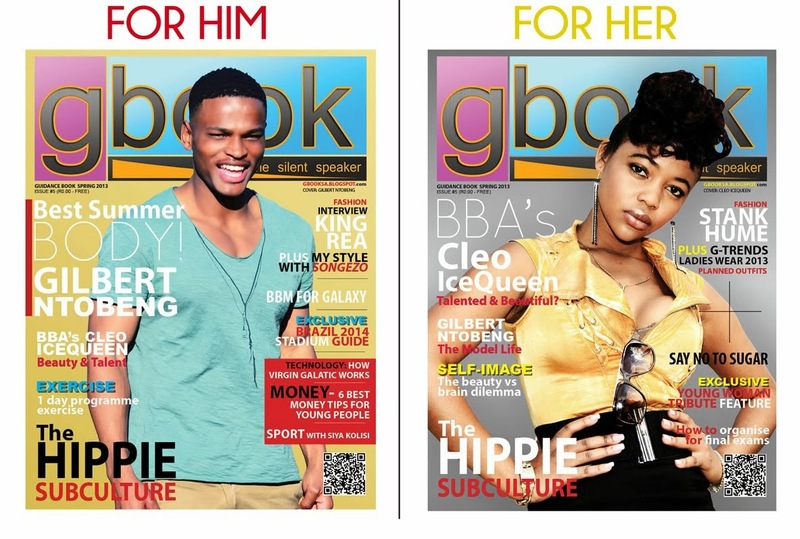 Has moving to SA and experiencing the house music here in some way influenced your music? I am doing soulful and deep house since more than 20 years and this never changed no matter were I stayed, however it is of course positively influencing to stay in a beautiful country where the sun shines a lot and House Music is a part of daily life and life-style. How would you describe the "Never Leaves You" album? A collection of well-written songs which are sung by great singers and underlayed by some serious soulful music and grooves. No doubt about it "Take me to my love" ft Monique Bingham is one song that many love. How did it feel to see or witness people respond so well to a song? I feel honoured and it is very humbling. As described above, I do not plan for a hit and actually think it is impossible to do so. I rather want to produce music that satisfies and reflects me and so does Monique. Then seeing how much love the song received is amazing. I can’t tell you exactly what keeps me going, but what I can say is that I am getting moody once I can work on music for a while. 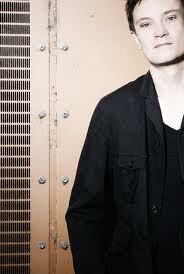 Hence I think that I simply must do music, because it is a part of me. What advice would you give young go getters out there? Find and perfect your own sound and push it patiently. Nothing happens over night. this guy's music is really great hey. i love it I love it to bits. good one Misha. SIYABONGA TWALA AND ZIKHONA SODLAKA JOINS MUVHANGO!